Jesse Jenkins is a PhD candidate at MIT's Institute for Data, Systems, and Society and a researcher at the MIT Energy Initiative. Jesse harnesses optimization methods and empirical data to improve planning, operations, regulation, and policy in the rapidly evolving electricity sector. He focuses on two important trends: the transition to zero-carbon power systems and the proliferation of distributed energy resources. Jesse has published several peer-reviewed papers on these topics (see http://bit.ly/ScholarJenkins), delivered testimony before the U.S. Senate Committee on Energy and Natural Resources, and is featured frequently in national media outlets. Jesse earned a S.M. 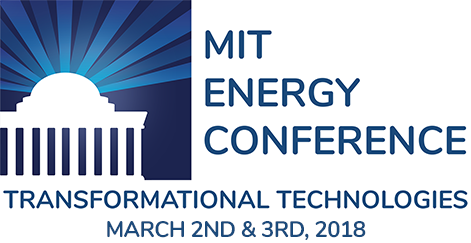 in Technology & Policy at MIT in 2014 and previously directed the Energy and Climate Program at the Breakthrough Institute, a public policy think tank.